2/10/2015 · Discussion of BMW's 4th generation E65/E66 7 Series flagship. The E65 generated much controversy, due to its radical styling and iDrive user difficulties. 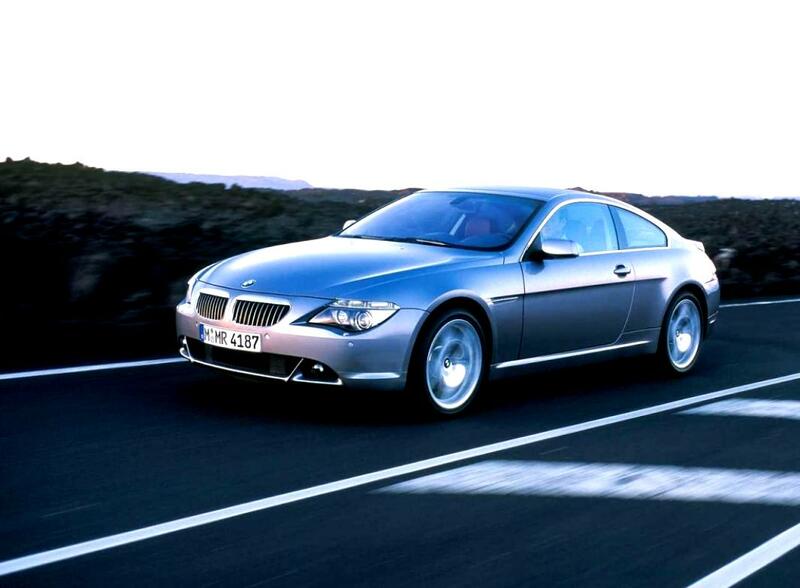 Nonetheless, the E65 broke records to become the best-selling 7-series iteration ever, especially after its 2005 facelift.